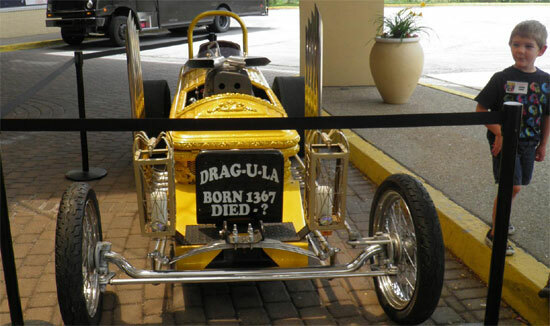 Photos provided by Felix Martella, Karl Spisak, Charles Henson, Phil Smoot, Kevin Slick, Jamie Slick, Malcolm Gittins, Paul Speidel, Max Cheney, Cortlandt Hull, Ron Adams, Ted Lewczyk and others - thank you! 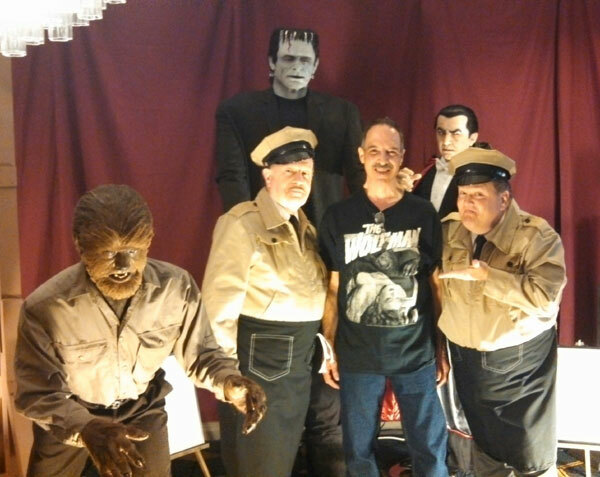 The boys and the Frankenstein monster....right out of the movie ABBOTT & COSTELLO MEET FRANKENSTEIN at MONSTER BASH. 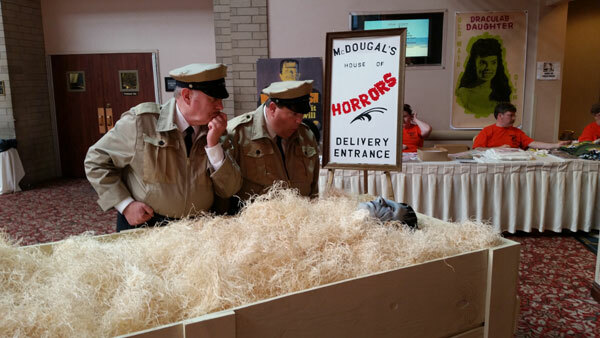 Bill Riley (Bud), Tod Spidle (Monster) and Joe Ziegler (Lou). Lou and the Monsters. 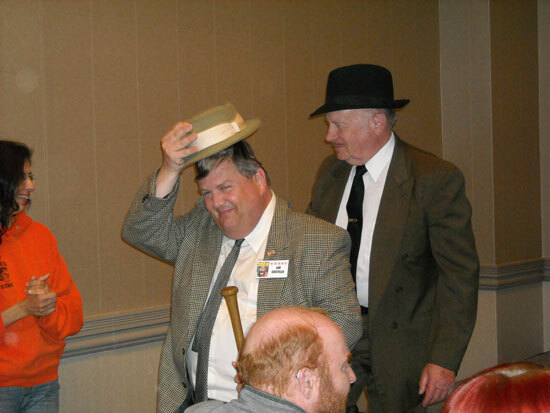 Joe Ziegler as Lou Costello. 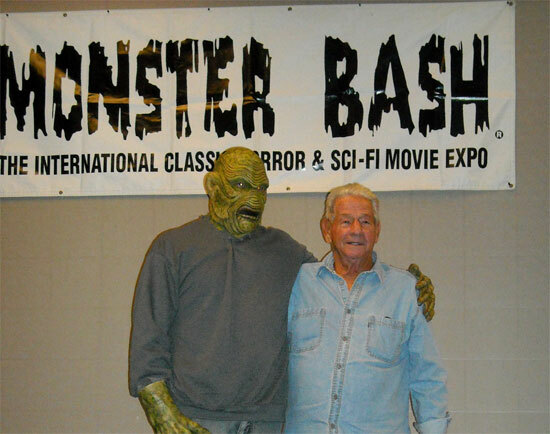 Monsters by Bill Luciani and Tony Pitocco. 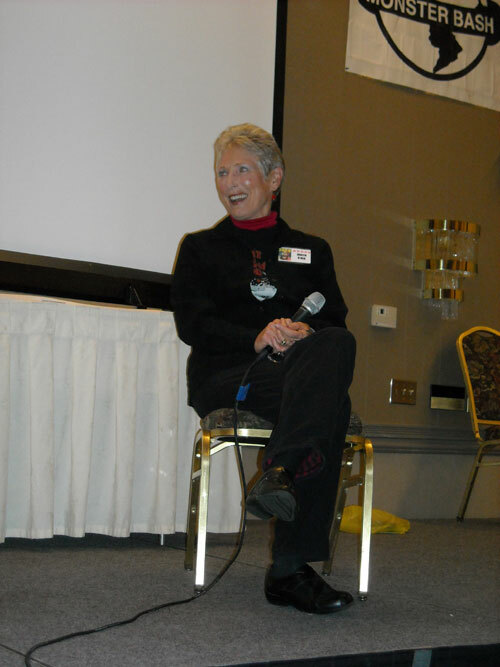 Photo by Cortlandt Hull. Look out, the exhits may be alive! 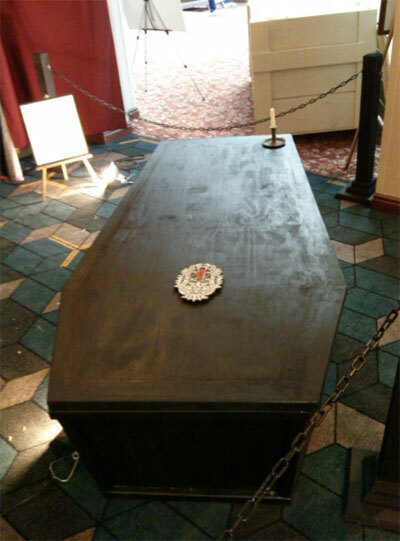 Dracula's Coffin arrived from Transylvania, courtesy of Dan Weber. 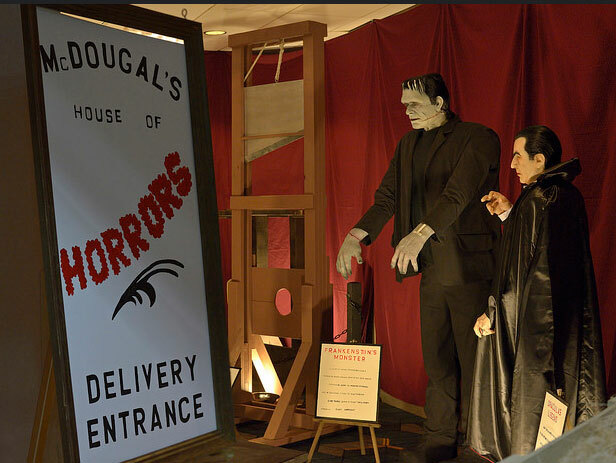 MONSTER BASH's House of Horrors featued a working, gulp, guillotine thanks to McDougal and Weber. 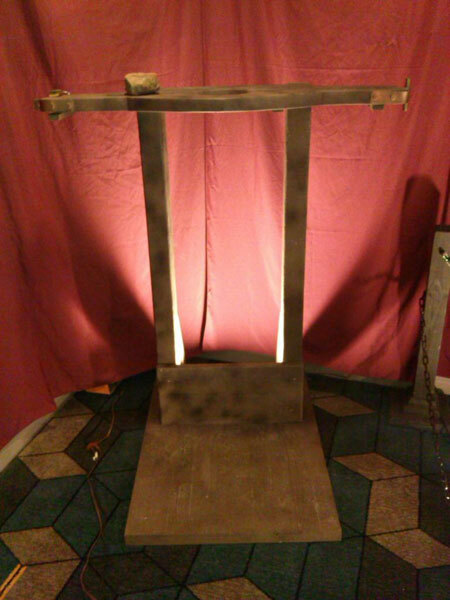 Waiting for a taker....the stock at MONSTER BASH....designed and built with pride in the USA by Weber. 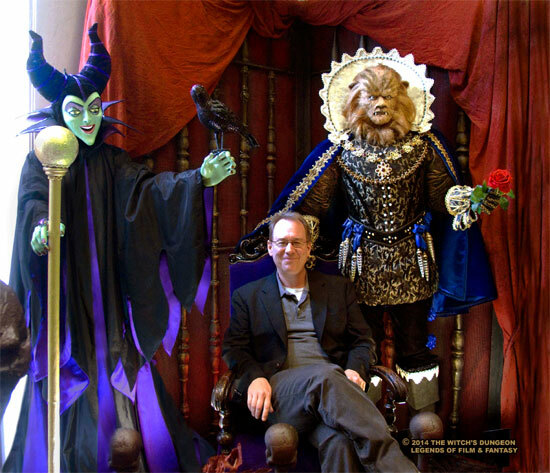 Mystery Science Dungeon with Joel Hodgson and The Beast! 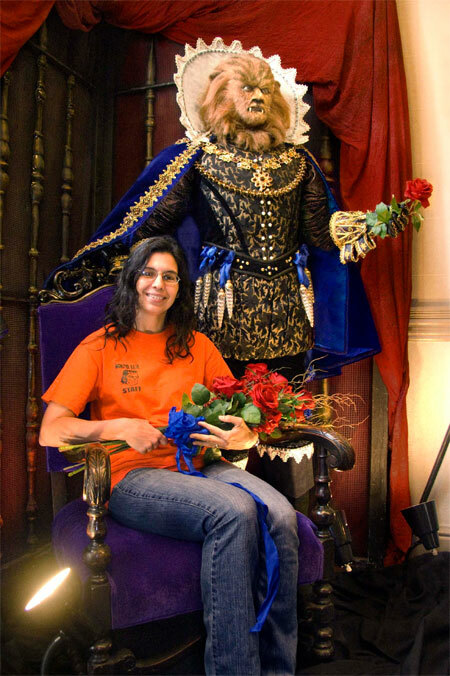 MONSTER BASH registration master Ursula with The Beast at The Witch's Dungeon display. 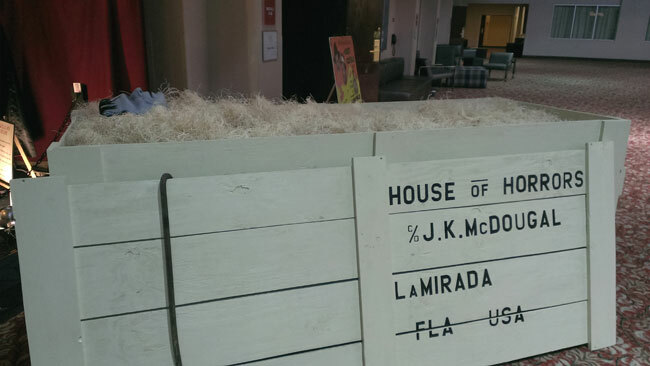 The delivery they didn't expect. 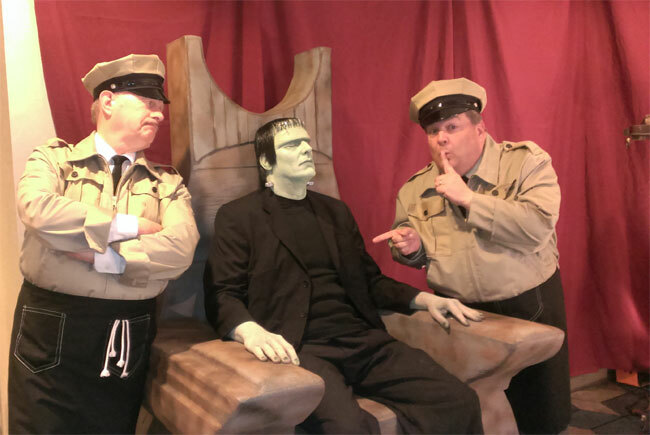 Kids just wanna have fun at MONSTER BASH! 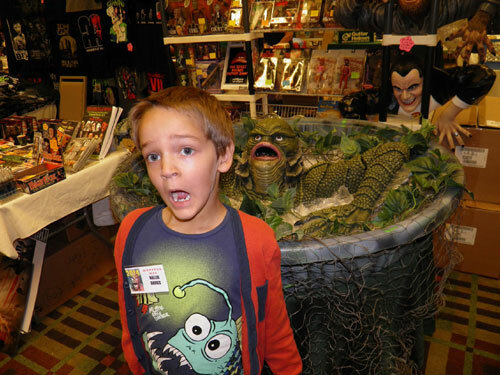 Creature's coming to get you! 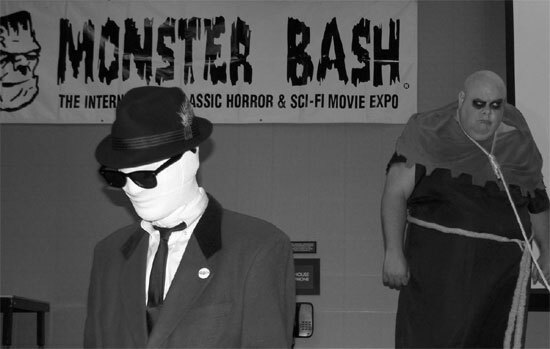 The Ghoul A Go-Go Gang at MONSTER BASH. 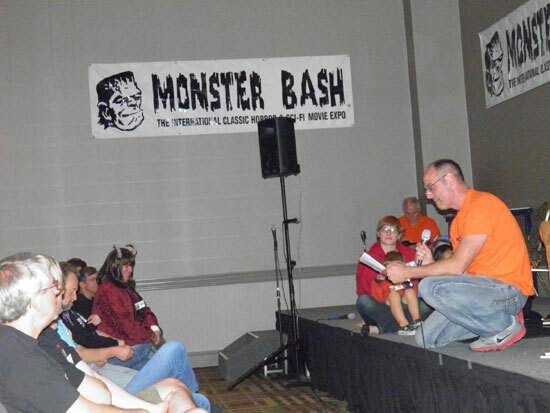 Old fashioned story-telling at MONSTER BASH with storyteller Mike Adams in chair. 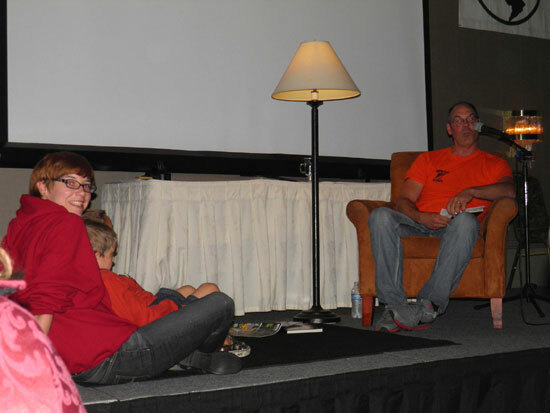 Kids of all ages liked Mike Adams story and urban legend session! Yikes, some of those stories ARE really creepy! 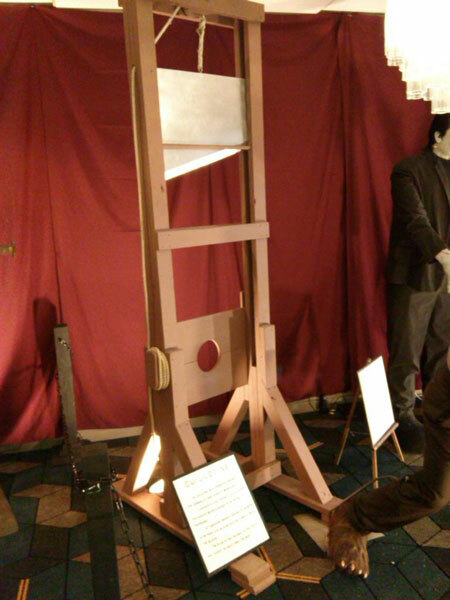 Mike Adams weaves horror in words. "Can I drive THIS home?" 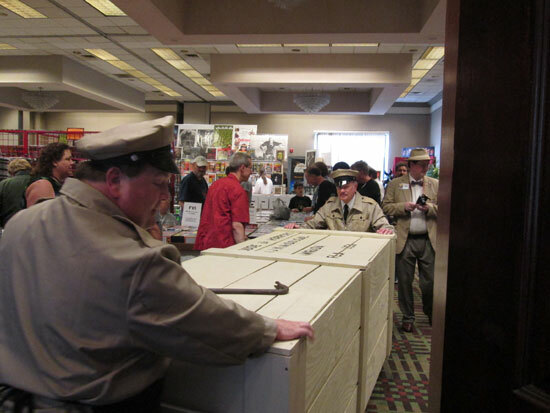 Delivery to the dealer room at MONSTER BASH. 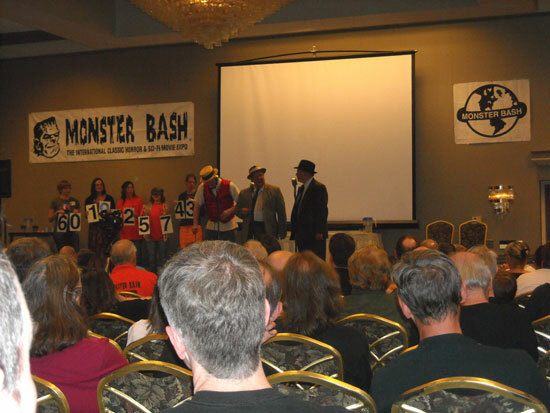 The Ultimate Abbott & Costello Tribute Show live at MONSTER BASH with volunteers from the audience. 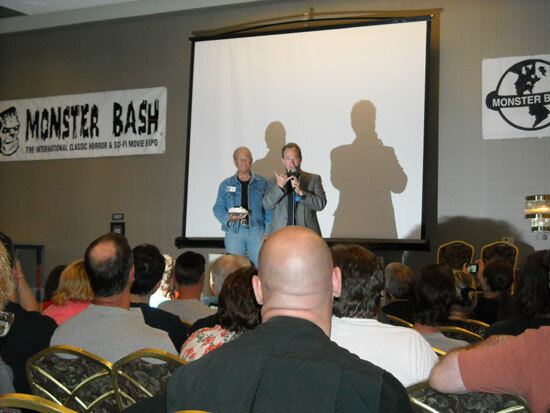 Speaking is Joel Hodgson (creator/star of MYSTERY SCIENCE THEATER 3000) about to get a pie in the face from actor Arch Hall, Jr.
Frank Dello Stritto's talk on ABBOTT AND COSTELLO MEET FRANKENSTEIN. 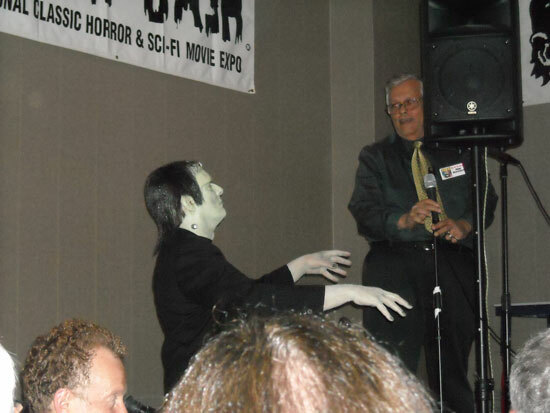 FRANK DELLO STRITTO MEETS FRANKENSTEIN at MONSTER BASH. 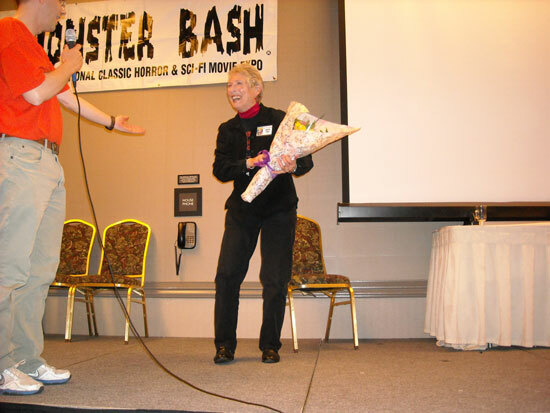 Judith O'Dea of NIGHT OF THE LIVING DEAD at MONSTER BASH June 2014. 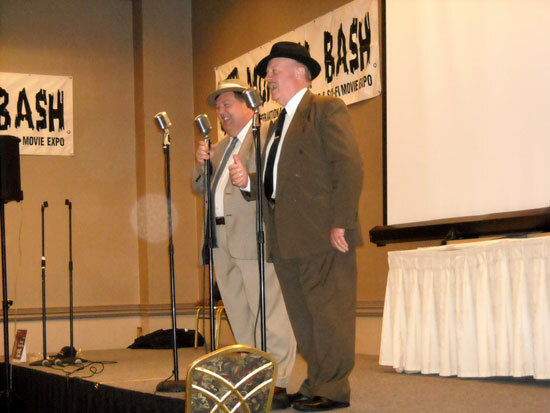 Just after doing a perfect "Who's On First" at MONSTER BASH, it's Joe Ziegler and Bill Riley as Abbott and Costello. 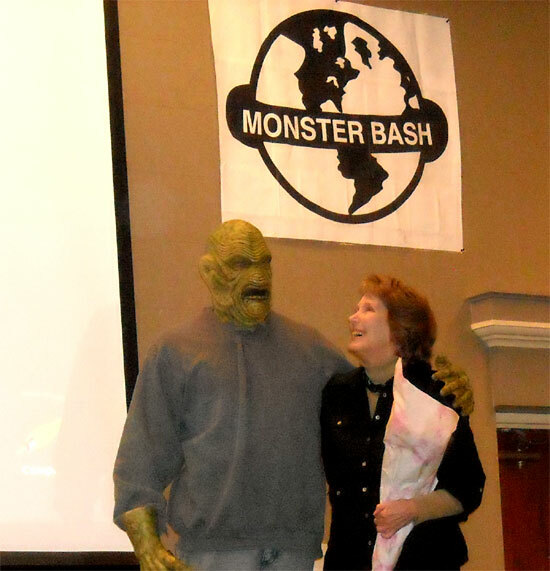 The Creature (Mike Adams) and Julie Adams at MONSTER BASH 2014. 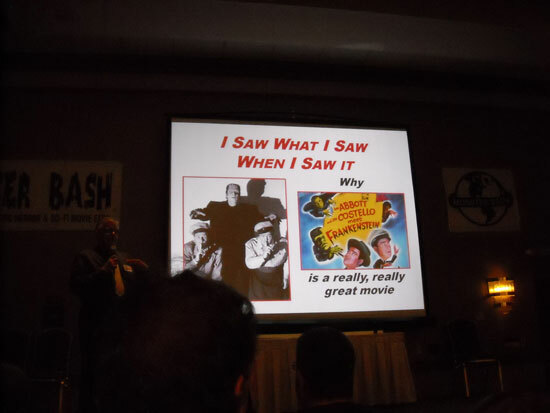 The Ultimate Abbott & Costello Show.....and hey really, really are. 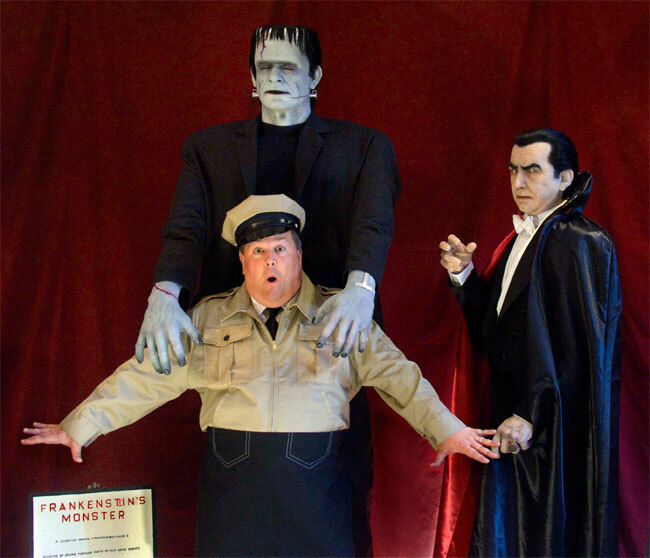 Attendee Felix Martella Meets The Monsters and Abbott & Costello! 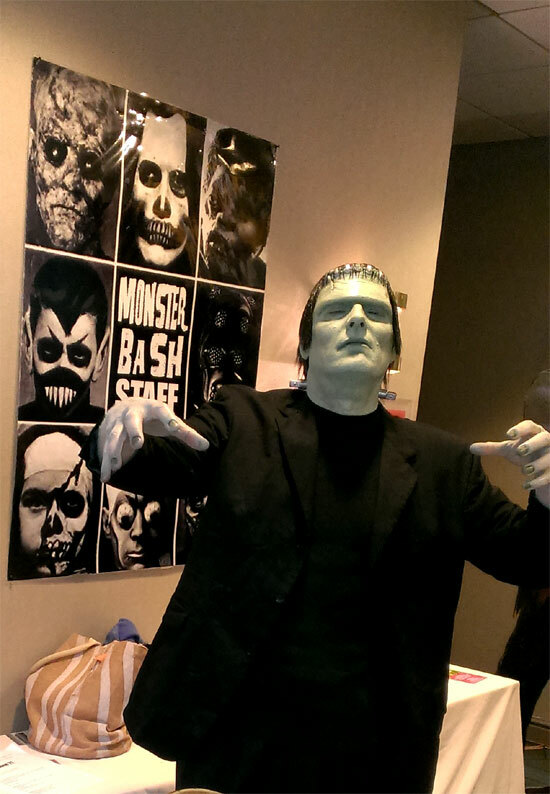 Just another Monster Bash staffer taking care of security! It's Tod Spidle in make-up by John Tatterelli, Jr. and Jesse Melchior.